This course will cover interesting grounds on 'the new world within yourself and a new world of children' using yoga, meditation and consciousness-lifting practices. 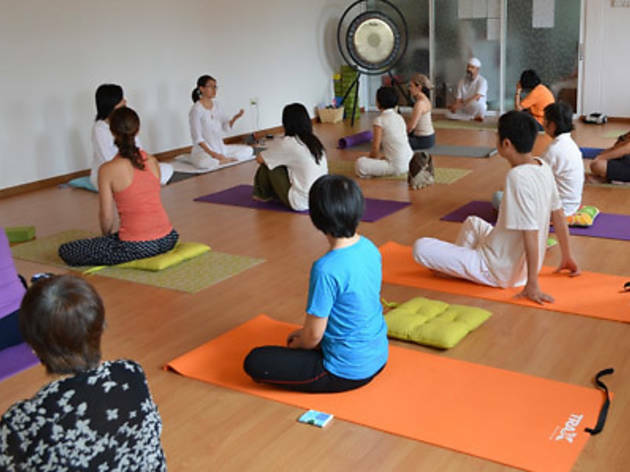 This includes yoga teachings about children, which explores four phases of childhood and the development of their energy field and chakra system. Also, look forward to several yoga sessions with your kids in between the talks. Leading this session will be instructor Fezia Tyebally. 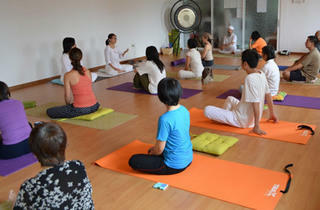 The fee is inclusive of Heart & Soul Work with Children manual and Present Moment Awareness CD.